Pineapples the fruit is rich in vitamin-C and is popular for its sweet and tangy taste. And the most important factor of this fruit is that it does not take other flavors but helps to bring them more when it is mix with some other juices. Other than this adding pineapple juice to other recipes or drinks add extra taste and make it more delicious. The flavors of pineapple and orange go very well. If these fruits are blend properly together well they just taste awesome. Take a big slice of pineapple and cut it into small pieces. Peel a banana and blend it will with ice. Now take an orange and peeled and sliced it into small pieces. Extract the juice from the orange either by using hand or by using juicer. Now you have to mix this ju8ice with the crushed banana and ice. From the top pour some chilled pineapple juice and enjoy the tropical smoothie. 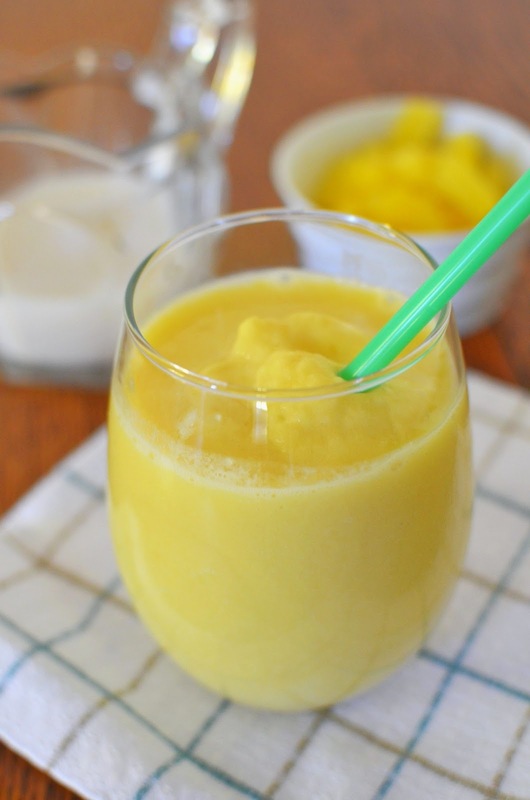 Pineapple smoothie can also be served with some vanilla ice-cream to change the taste. Blend one whole banana with milk until it becomes slushy. Take half a cup of vanilla ice-cream and blend it smoothly using a spoon. In a glass pour first the banana shushes; above it pour the well beaten vanilla ice cream. Then add some pineapple slices into it. Then from the top pour some pineapple juices into the glass. You can use ice cream flavor of your own choice. Another sort of serving pineapple smoothie is to mix it with coconut. 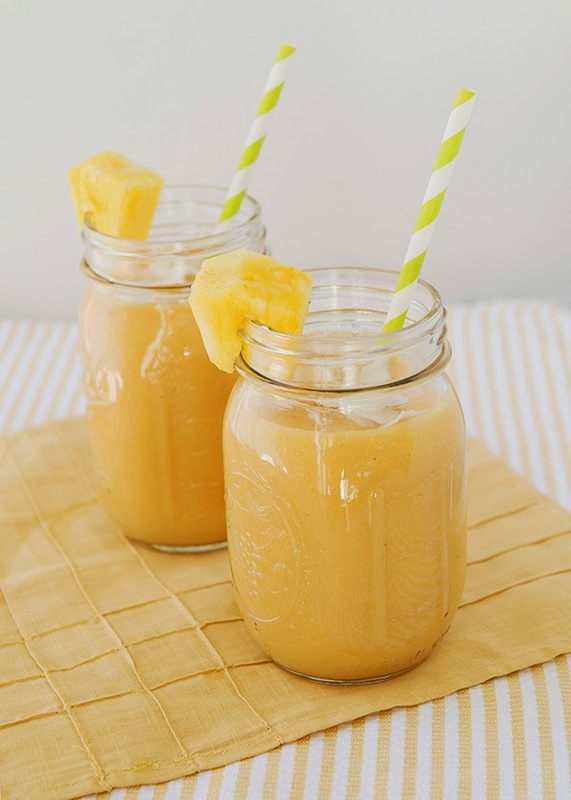 Blend one cup of pineapple pieces into juice. Now pour some ice and a banana into it, blend it well until a slushy texture is formed. Add few slices of pineapple into it. Then pour a cup of coconut milk into it and blend it till lightly smooth and the fruit are well mixed. Now serve the drink with some French fries or coconut pastry. Various types of cut fruits can also be used for toppings to make the dish more nutritious.